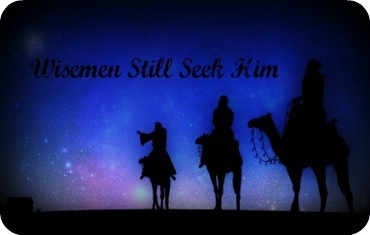 Is it the three kings ? Yes…the three kings. Wouldn’t it have been wonderful to see the Christ Child?